Armenia warmly invites you to brief but a colourful discovery of its highlights during a delightful one week. 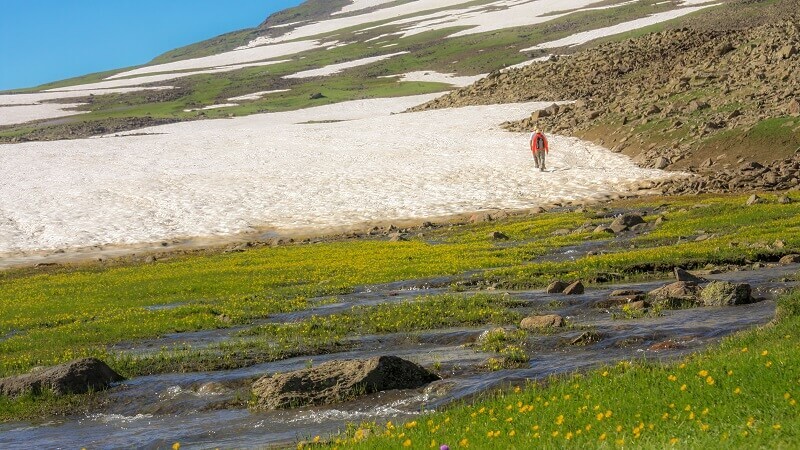 This trip will gift you joyful charming landscapes of the vast plains and rugged mountains, up to the breathtaking view of the majestic Mount Ararat. Also, you will experience the hospitality and kindness of the Armenians. All you need to let yourself be seduced by the diversity of delicious specialties. The genuine meetings with the locals will pass you a closer knowledge of the culture and traditions of this fascinating country. Do not waste more time and join ARATOURS for a different experience through this unforgettable program! The day will start with a discovery of the treasures of the Armenian Capital - Yerevan. In the morning, we will start with an enjoyable visit to the Matenadaran, which preserves thousands of ancient manuscripts with their timeless charm. 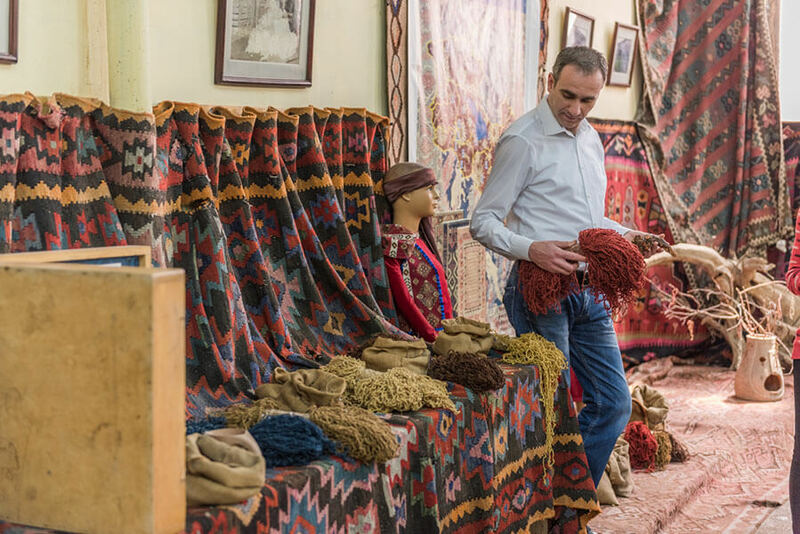 The tour will continue to the Megerian Factory, in order to get acquainted with the creation mystery of the Armenian handmade carpets. Also, we will have a lunch at the factory’s restaurant. At the end of the afternoon, another significant sight will be on our list, Tsitsernakaberd - the Armenian Genocide Memorial and its Museum. We will return to the downtown to enjoy a walking tour. We will return to Yerevan City and have a leisure time. The day will start with a depart to the beautiful Lake Sevan, it is the blue pearl of Armenia. Also here in Sevan Peninsula, we will discover the Sevanavank Monastery with its two churches settled on a hill. Later, the tour will continue to the Kotayk Region, in order to discover Geghard, which is a cave monastery from the 13th century. Since 2000, this monastery was inscribed in the UNESCO World Heritage Site. Afterwards, we will stroll to Garni Gorge in order to admire the beautiful basalt columns. Furthermore, we will visit the pagan Temple of Garni (1st century). 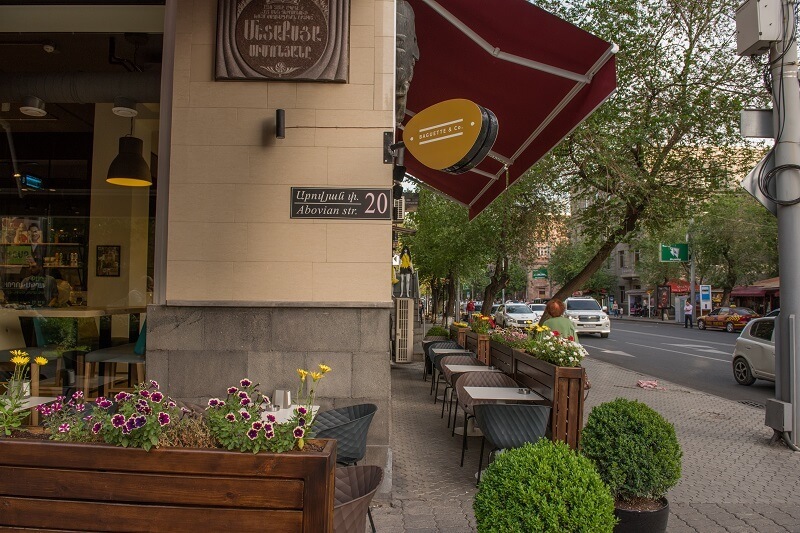 Overall, we will return to Yerevan and have a leisure time. Overnight at the hotel. Today, the direction will be to the south of the country. 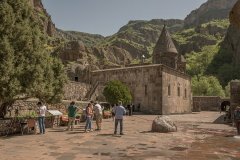 The first stop will be in Ararat Region: in order to visit the Khor Virap Monastery, which is situated on the Armenian-Turkish border. Afterwards, the traditional Armenian wine will be waiting for us in Areni (Armenian Bordeaux). 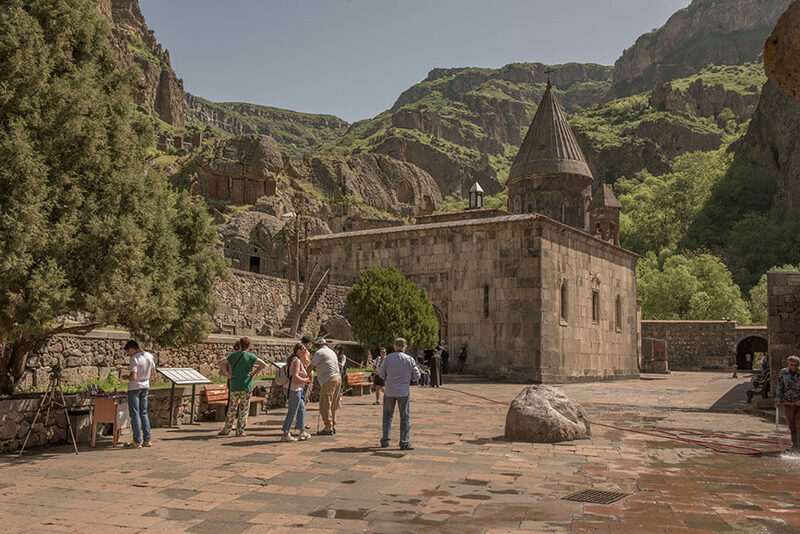 The route will continue to the Noravank Monastery (13th century). It is one of the architectural wonders of Armenia, inscribed on UNESCO World Heritage List. Here, we will have a lunch in a picturesque restaurant located inside a cave. At the end of the afternoon, we will return to Yerevan and have a rest. After the breakfast, we will depart to Armavir Region to discover the ruins of Zvartnots Cathedral (7th century). It is the masterpiece of the Medieval Armenian architecture. Later, we will visit the Saint Hripsime Church (7th century) and the Mother Cathedral of Echmiadzin, one of the first Christian churches in the world (301-303). We will have a traditional meal in Aknashen Village and participation in the preparation of Lavash - the traditional Armenian bread. In the evening, we will return to Yerevan. 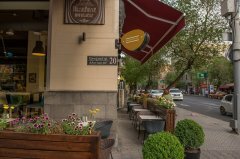 Free day to enjoy the rest of Yerevan beauties by yourself. Preparations for departure. Available for inscriptions 02.04.18 09.02.18 € 590 € 130 In case of bad weather, the ascent of Mount Aragats will be replaced by the sightseeing of Saghmosavank and Hovhanavank Monasteries. Guaranteed departure 23.04.18 30.04.18 € 590 € 130 In case of bad weather, the ascent of Mount Aragats will be replaced by the sightseeing of Saghmosavank and Hovhanavank Monasteries. 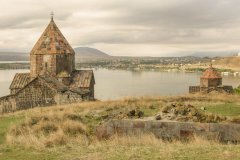 Available for inscriptions 15.10.18 22.10.18 € 650 € 130 In case of bad weather, the ascent of Mount Aragats will be replaced by the sightseeing of Saghmosavank and Hovhanavank Monasteries.